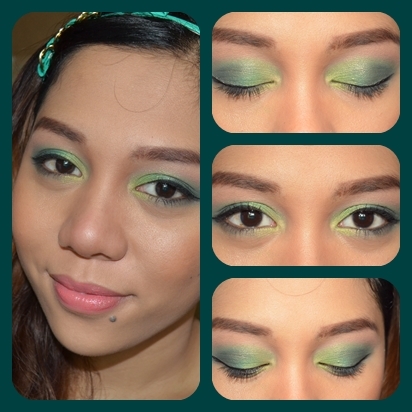 I was playing with my eye shadows the other day and I discovered how pretty green smokey eyes look on brown eyes. This can be worn on special occasions when you're wearing a black dress. This can be toned down a bit or you can add more black for that edgy smoldering look. Most brushes used are from the Smokey Eye Kit from Beauty Cosmetics. nice.. i love this color combination. 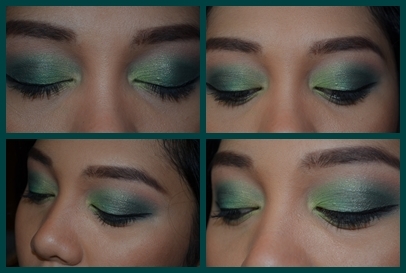 must try this soon, I love making up my eyes! I always really enjoy all of your video tutorials :) I've nominated you and your blog for the Liebster award :) Please check out my blog www.myfairdaily.com for all of the rules!